If you don’t know the business Mountainland One Stop on the corner of Main Street and 1200 South by name you know where it is because you know the dinosaur in town with the funny outfits. As fun and friendly as dinosaur on the street is, the owner behind the dinosaur is just as fun and friendly. Most people who frequent One Stop know store owner Mohamed Mohamed by name and will tell you he’s a kind and generous man. Mohamed is eager to greet his customers with a big smile, hearty hand shake and, if you can spare a moment or two, he’s ready to swap stories with you. “I’ve always said my biggest asset is my mouth. I love talking with my customers and getting to know them by name,” said Mohamed. Mohamed is new to the Heber Valley. He purchased One Stop from Jeff and Lisa Wade almost three years ago. In that short time, he has made quite a name for himself as being someone who is community minded and eager to serve. “The success of the community is also the success of the people that live here. You can’t move into a community and deplete it and not give back. I think you should first give back to receive,” said Mohamed. Even the colorfully dressed dinosaur that sits outside of his station is a visual reminder of his commitment to the community. A few years ago he was approached by a mother of students at the high school to see if they could decorate the dinosaur to help promote an upcoming play. From there the costumes have continued to change. In fact customers get worried when they don’t see the dino dressed up. Over the past few years Mohamed has participated in many different community projects such as the high school athletics, sponsoring local events, and other charitable programs.  It’s part of who he is, and he’ll also tell you his actions are a reflection of what he sees in the Heber Valley community. “This community is united. The people here are very unique. When somebody needs help everyone steps up to help,” said Mohamed. Mohamed feels very welcome and accepted in the Heber Valley. His journey here started thousands of miles away in a small village of 150 people in Yemen. He immigrated to the United States with his family at the age of 10 as they sought a better life. His family settled in California where he got his first taste of being a business owner as he watched his father run a successful gas station. He learned from his family that as he takes care of his employees and customers, his business will succeed. The Heber Valley Chamber of Commerce advisory board and staff are pleased to honor Mohamed Mohamed and his team at Mountainland One Stop as the February Business of the Month for their ongoing commitment to serve the Heber Valley. See the original story at gohebervalley.com.